Precious wedding day moments can last a life time. 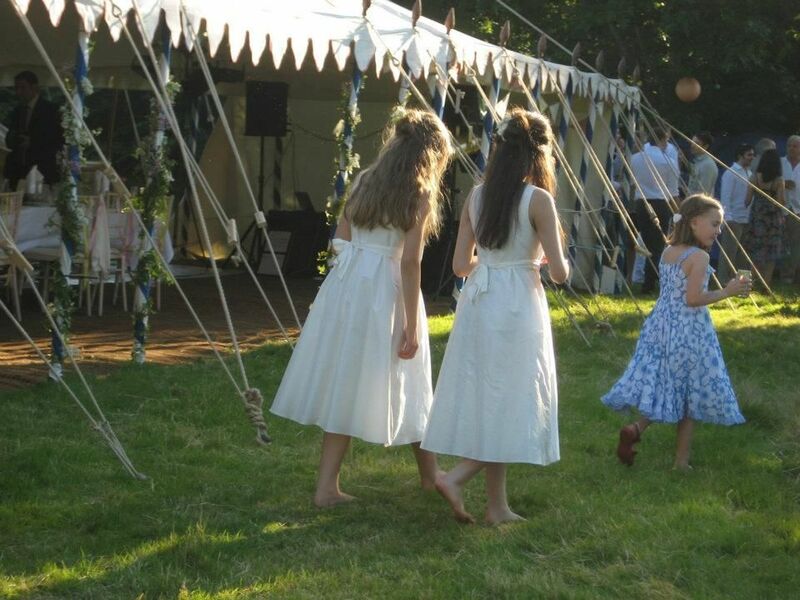 At Honeydew Events we want to ensure those memories are as magical as possible. Yours to treasure forever. Honeydew Event’s unique blend of fun, bohemian- chic events and gourmet catering offers clients a high-end yet relaxed experience on their special day. We like to think of ourselves as facilitators; making people’s dreams happen. We don’t believe in “one size fits all” or “pre-packaged” weddings. Honeydew Events would rather offer weddings with a difference and as unique as you are. To this end, we offer customised weddings that best reflect you. For marquee events, we collaborate with renowned LPM Bohemia marquees to create romantic and unique entertaining spaces. We also have access to some of the most beautiful private houses and gardens in Ireland, not usually available to hire. We believe in chic touches and stylish details. This has led to our ever-growing wedding decor and prop hire service. In addition to this, we offer extensive event planning experience and a particular understanding that every wedding is unique and needs to be tailored to each client’s needs and budget. We offer bespoke menus designed for you and prepared by our starred gourmet chefs for you and your guests to enjoy. We don’t charge you corkage on wines but will happily advise on the best wines to complement our range of sumptuous menus.